Health & fitness freelance writer for print and digital editions of Essence, the nation’s No. 1 lifestyle magazine for and about women of color. Essence has a monthly readership of 8.5 million. Cover Story: We Lost 500 lbs! 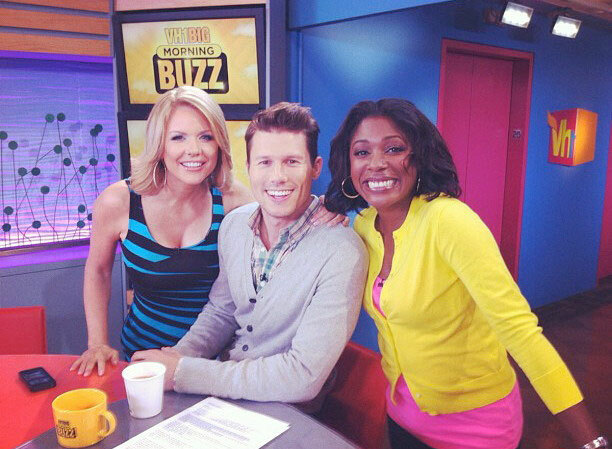 National TV appearances on NBC's TODAY and VH1's 'Buzz' morning show, in addition to working local television as a host, anchor, reporter and producer. VH1's "Big Morning Buzz Live"
AMC Theatres Movie News Correspondent covering red carpets & entertainment. General assignment reporter for "Morning Edition" and "All Things Considered" on the NPR station in Washington, WAMU 88.5 FM.